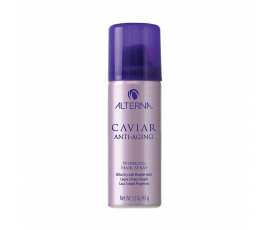 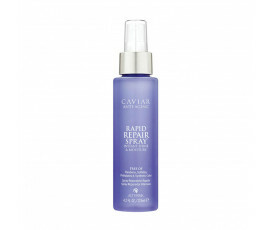 Alterna Caviar Anti-Aging Styling is a brand-new luxury line of professional styling products. 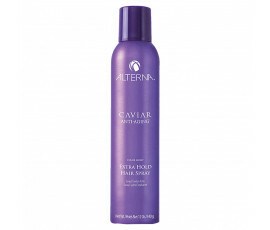 Perfect for all hair types and needs. 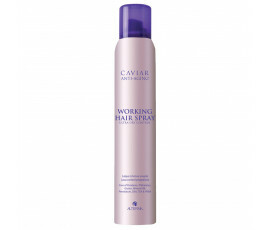 Its formula is enriched with effective, natural ingredients that respect hair structure while providing immediate, long-lasting results. An extraordinary finishing touch for unique hairstyles.